HOT DEALS: Hi-Fi Corner Christmas offers for whathifi.com readers | What Hi-Fi? 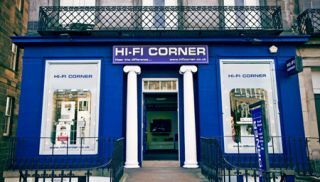 Hi-Fi Corner in Edinburgh is offering readers of whathifi.com some special Christmas discount deals while stocks last. All deals only while stocks last.